Location: 9, FADEYI STREET, OFF AWOLOWO WAY, IKEJA NIG. 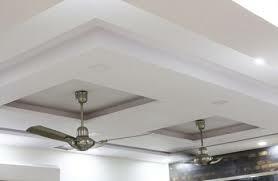 CONTACT US FOR YOUR INSTALLATION AND SUPPLY OF CEILING AND ROOFING MATERIALS. .. 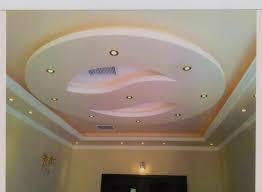 CONTACT US FOR YOUR POP CEILINGS, PAINTING AND PILLARS .. 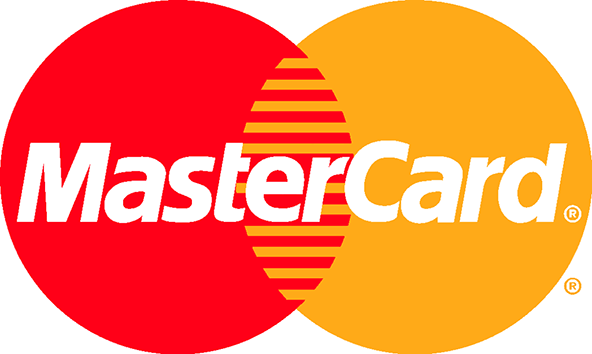 Location: Oando Filling Station, Ikota 2nd gate, Near Vgc, lekki epe express way, lekki lagos, nigeria. 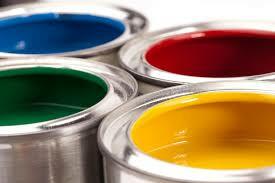 SALES OF ARCHITECTURAL COATINGS (KANSAI PLASCON PAINTS) ..